Less than two days after the swearing-in of his successor, former Malaysian prime minister Najib Razak tried to leave the country Saturday, apparently for Indonesia. Najib, 64, said he was taking a short trip to spend time with family, but it didn't matter: Malaysia's government prevented him and his wife Rosmah Mansor from leaving the country. The government's immigration department said they were blacklisted from leaving Malaysia, the Straits Times reported. Earlier in the week, Najib's ruling Barisan Nasional coalition lost government control in elections for the first time in 61 years. 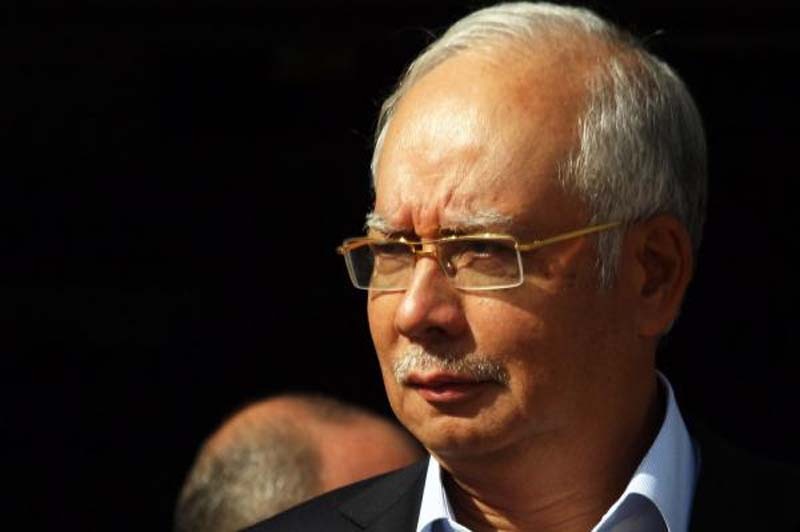 Najib may soon face increased government scrutiny over a state fund he created called 1MDB. The fund sent hundreds of billions of dollars in Najib's personal accounts, prompting investigations in the U.S., Switzerland and Singapore. Though the country's attorney general tried to issue an arrest warrant for Najib three years ago, the prime minister fired him. He's since denied any wrongdoing, the Wall Street Journal reported. The new Malaysian Prime Minister, Mahathir Mohamad, has already indicated he'll reopen an investigation into the affair, The Guardian reported. In a Facebook post Saturday, Najib wrote that he and his coalition allies "are committed to respecting the will of the people and facilitating a smooth transfer of power."